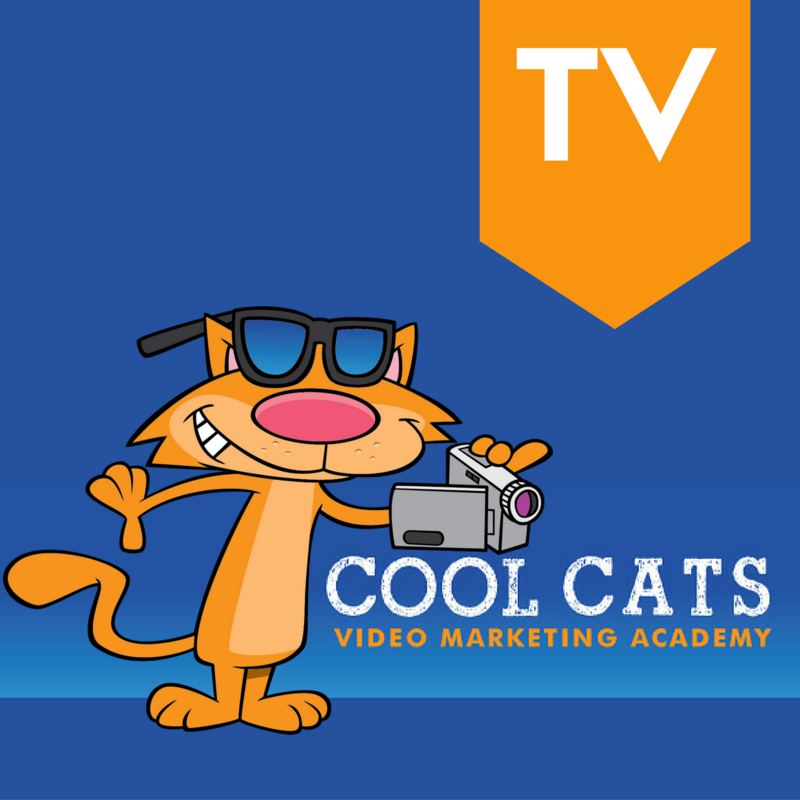 Welcome to Cool Cats TV. Here’s where you can subscribe to this podcast so you will automatically receive the latest episodes downloaded to your computer or portable device. Select the subscription method below that best fits your lifestyle. You can also view all past episodes, right here on the website. Click here for a look.